worries and doubts are common. like Cat-birds, thrushes, robins, etc. to be overwhelmed with anxiety. mine is an agreeable jaunt, no? cancer is a zodiac sign, it is an animal, it is a crab. Fenn Stewart reads and writes in Toronto. 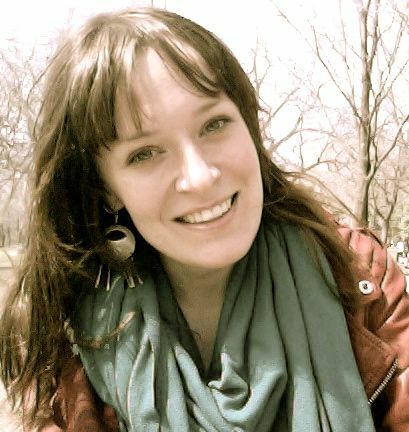 Her work has appeared in The Arcadia Project, Open Letter, The Capilano Review, and ditch, poetry. She is the author of two chapbooks: An OK Organ Man (above/ground, 2012) and Vegetable Inventory (Ferno House, 2013).